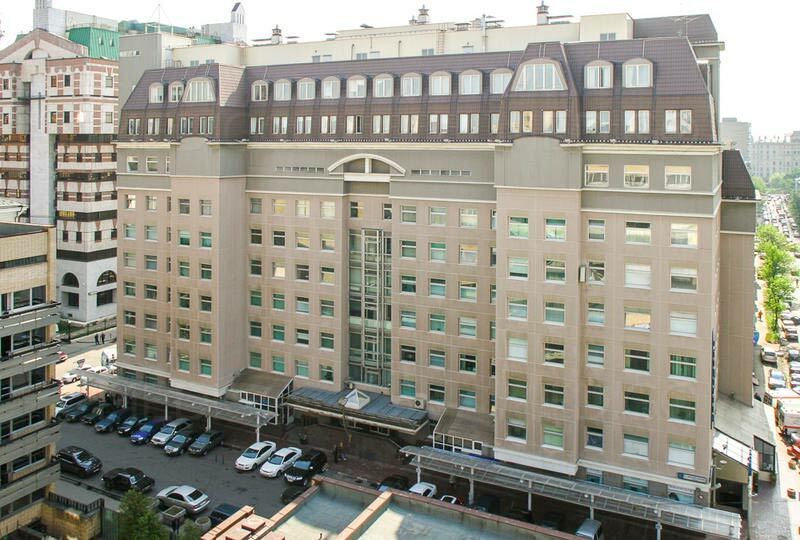 Founded in 1990, the JSC Medicina Clinic is an interdisciplinary medical center, which includes a polyclinic, an interdisciplinary inpatient clinic, round-the-clock emergency medical services and the state-of-the-art Sofia Cancer Center. With more than 300 doctors, the clinic offers a wide range of medical services. Within the framework of the Institute of Consultants, counseling is provided by academicians and corresponding members of the Russian Academy of Sciences (RAS), professors and leading specialists in various fields of medicine. 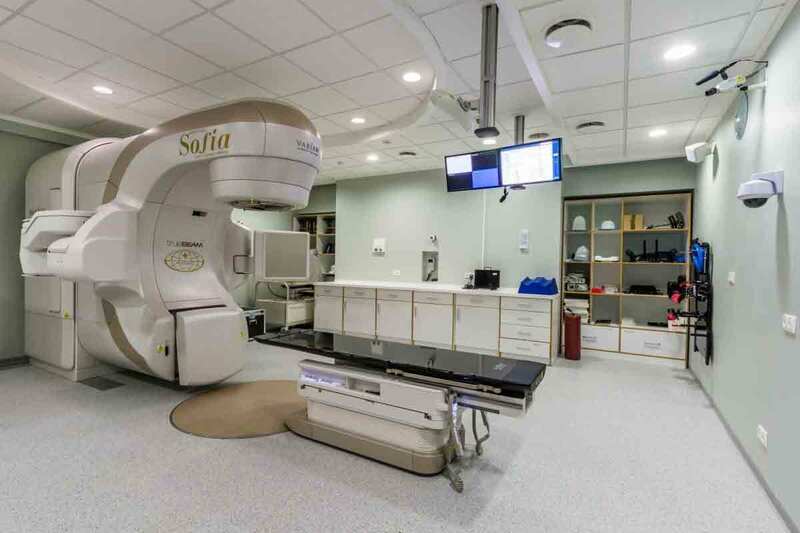 In total, the clinic covers 69 medical focuses and specializes in oncology (diagnostics, radiation therapy, chemotherapy and surgery), pediatrics, polyclinic and gynecological surgery, cardiology and cardiac surgery, ophthalmology and ophthalmic surgery, urology, trauma surgery and orthopedics, etc. In addition, there are offered various options of assisted reproductive medicine, including IVF. The JSC Medicina is the first Russian clinic accredited in accordance with the international standards of quality of medical care JCI (Joint Commission International is the most objective and prestigious international accreditation in the field of healthcare). 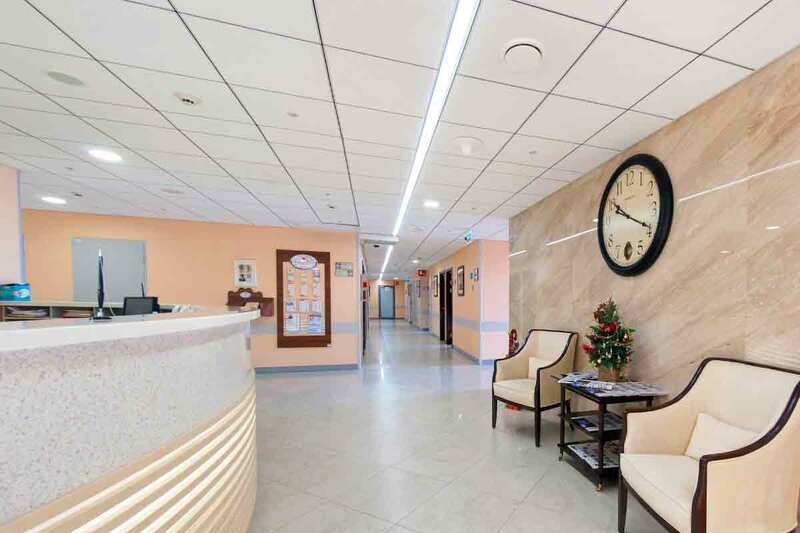 Also, the clinic is certified according to the international quality management standards ISO 9001: 2008 and was awarded for the excellence of the European Foundation for Quality Management (EFQM) in the EFQM Awards in Brussels in 2012. The patient rooms are more reminiscent of suites of four- and five-star hotels than hospital wards. The employees of the clinic try to do their best to make patients feel comfortable and cozy. 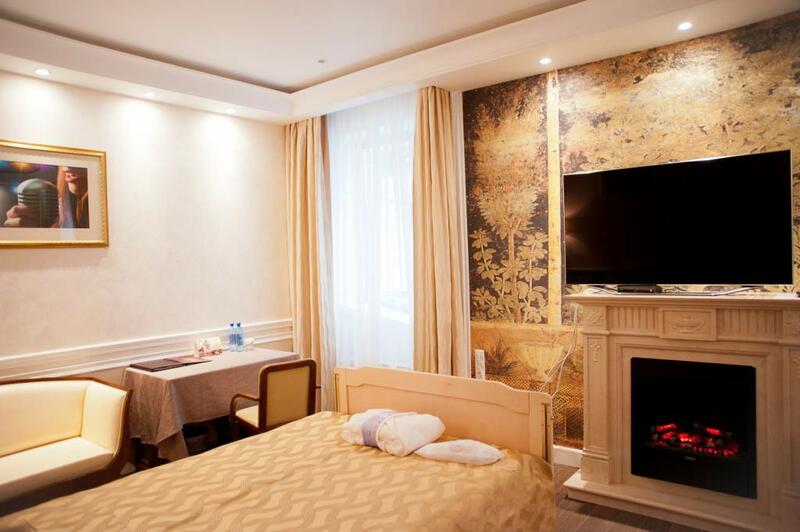 For the most demanding customers, the clinic offers two deluxe wards equipped with a real fireplace and many other small things that even the discerning guests will appreciate. Every room has multipurpose furniture, spacious wardrobe, TV, telephone, bathroom, and some patient rooms even have a refrigerator. If desired, it is possible to have access to the Internet and a DVD player. Moscow is the capital and the largest city of the Russian Federation with a population of more than 12,4 million people, as well as the largest European agglomeration. The city is the economic, cultural, scientific and political center of the country and amazes with its scale, infrastructure and dynamics. Despite the huge number of modern cultural centers and architecturally significant objects, the city is primarily known for its cult places of interest, namely Red Square and the Moscow Kremlin, which belong to the UNESCO cultural heritage. Other best known unique monuments include the Bolshoi Theater, the Pushkin Museum and the Tretyakov Gallery. Also, the metropolis has a huge number of temples and chapels, the most important of which is the Cathedral of Christ the Savior.